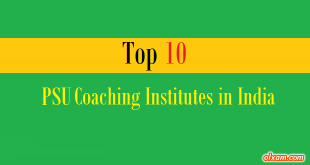 UPSC (Union Public Service Commission) is one of the most reputed and well known examination body of India. 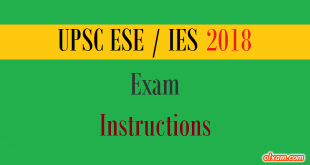 UPSC conducts various type of examinations such as Civil Services Examination, Forest Service examination, Engineering Services Examination, Indian Economic Service/Indian Statistical Service Examination, Combined Defense Services Examination, National Defense Academy Examination, Naval Academy Examination, Combined Geoscientist and Geologist Examination and Central Armed Police Forces(Assistant Commandant) Examination each year. 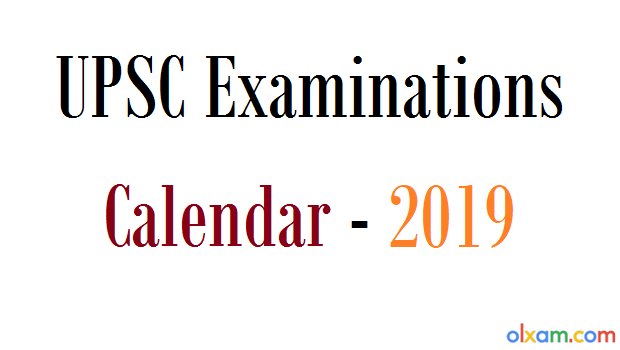 Union Public Service Commission has released UPSC Calendar 2019 for the recruitment of IAS/IFS/IES/ESE/NDA/CDS/CMS and several posts for various categories in India. Candidates who are preparing for any of the services related to UPSC must download this UPSC 2019 calendar. Whenever Union Public Service Commission (UPSC) will release year 2020 Calendar we will update here as soon as possible. 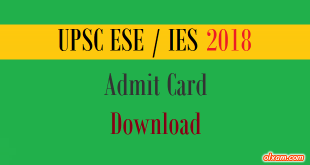 Here we have also provided UPSC 2018/2017 calendar in free PDF file format. # Note : Above schedule is referenced from official document. These dates may change by UPSC any time. We will here notify about those changes time to time. 4. CISF AC(EXE) LDCE-2016 This Examination which was to be notified on 12.12.2015 and held on 13.03.2016 is not being held this year i.e. 2016 due to nonavailability of vacancies. Candidates who are preparing for UPSC examination of any category must always visit UPSC official website for latest information and for any specific query. 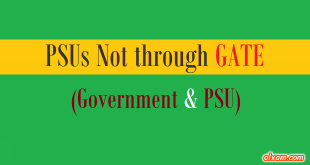 Here we are providing UPSC official website link below.